Achieve ISO 27001 certification with expert guidance from DESARA. Once you have decided to become ISO 27001 certified, the question is how. Your team already knows a lot about information security and may already be making use of industry best practices. 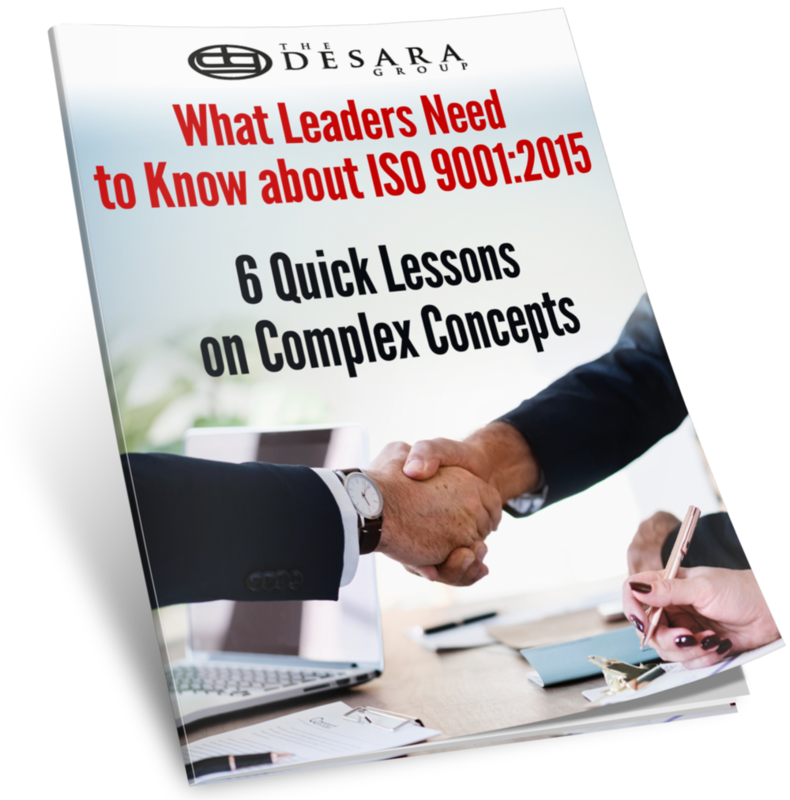 DESARA guides you through the steps needed to come into full compliance with ISO 27001. Our proven methodology will save your team months of effort in understanding ISO 27001 and making a workable plan to achieve it. After training and a gap assessment, your team decides how much support it needs to achieve certification on time and on budget. DESARA customizes ISO 27001 implementation services for each client. Typically, we break projects into four phases. For each phase, you determine the support your team needs in order to meet speed and budget constraints. Are you ready to plan your transition to ISO 9001:2015 with the intention of making meaningful improvements? Then let's schedule some time to talk about how to conduct an effective gap assessment to launch your success.